I dig the idea of making a big one as a Christmas tree alternative, or making a trio like this for my pretend fireplace mantel. 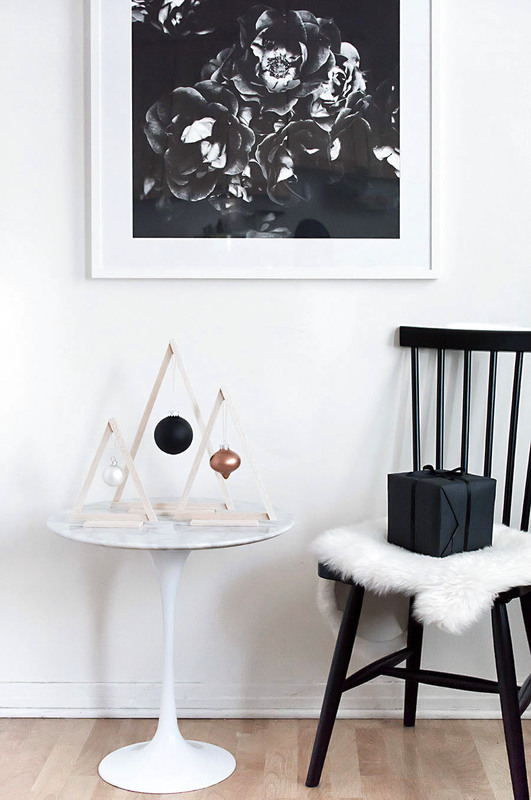 This DIY screams mantel styling. Glue the wood in a triangle shape like so, dabbing the glue at each corner. Let it sit and dry before sawing off the excess ends. Sand down any rough edges. 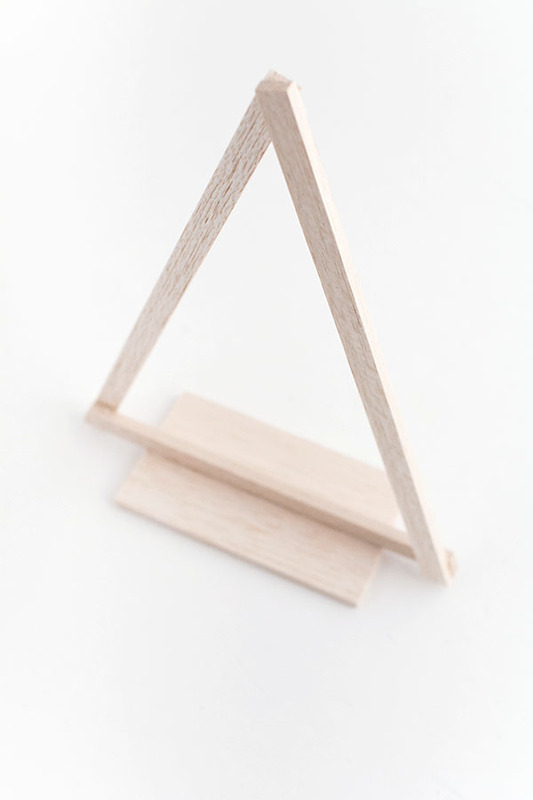 Cut the 3″ balsa wood to about 3/4 the length of the base of the triangle and sand off the rough edge. 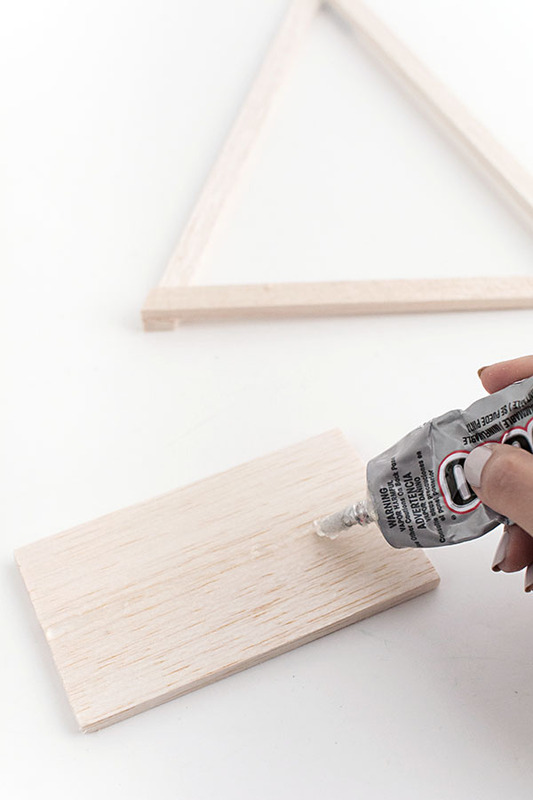 Apply a line of glue down the center of the wood, then press the base of the triangle on top of it. 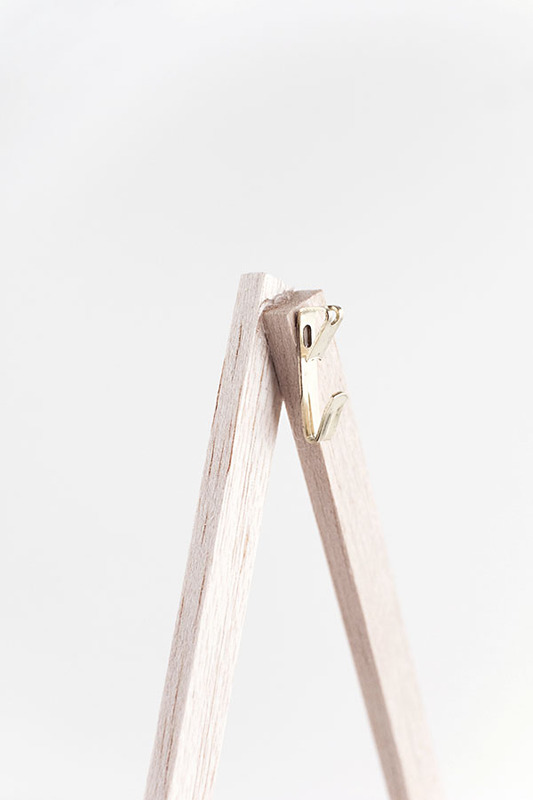 On the back side of the top corner of the triangle, glue on the picture frame hook. Let it dry before hanging the ornament from it. The wood can absolutely be painted, but I prefer the way it looks naked. 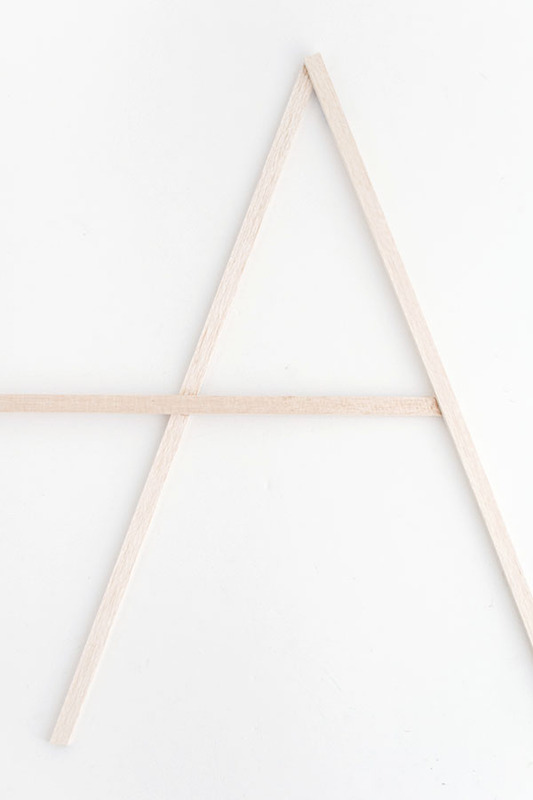 I picked balsa mostly because it’s easy to cut, but I also appreciate the light weight. As long as these are used the way they’re meant to be used and not as footballs or something, they’ll be more than fine! This might be my favorite Christmas craft so far. 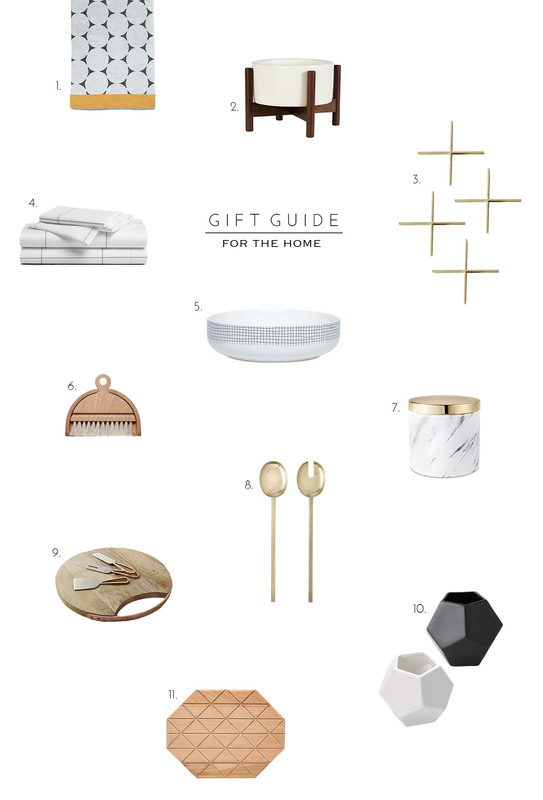 They definitely have the potential to be styled through the seasons as decorative objets or display for anything else that can be hung: jewelry, a hanging thing, help me with this list guys I know I’m missing more things ha! Can you see any other uses for these? 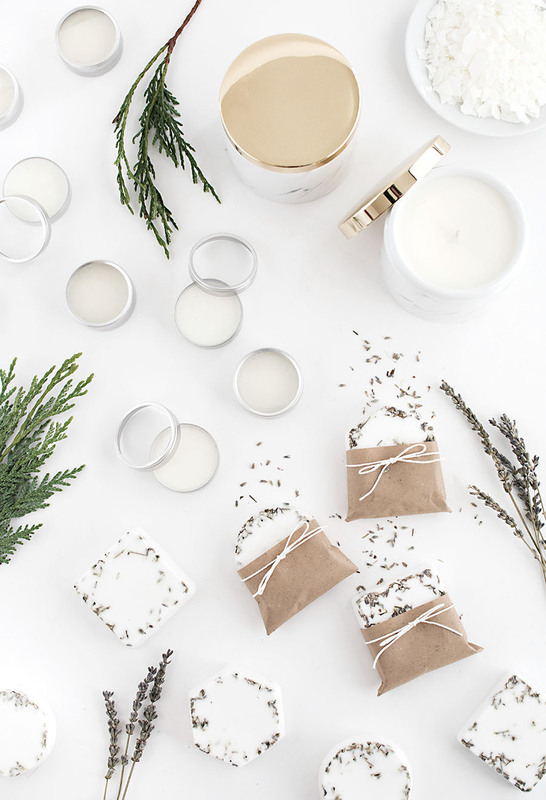 I love this type of minimalistic style! Gorgeous! This would be a great idea to highlight a few special ornaments like from a trip or an heirloom. Thanks for sharing! YES, I was thinking that! Gotta look for some the next trip I go on :) Thank you, Danielle! I love this idea! 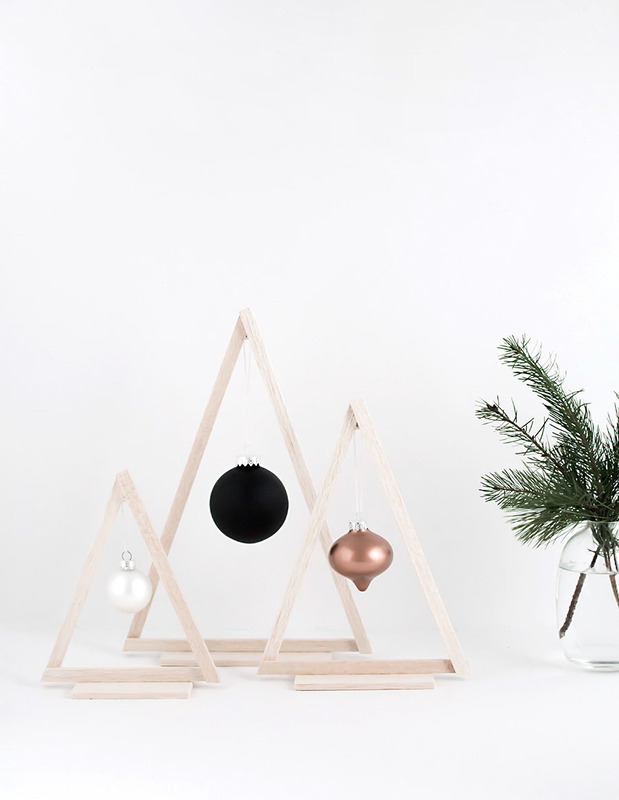 Such a beautiful, minimalistic design and so many possible variations – awesome! Love you, Kristi, thank you. Amy. I have no words for how fantastic these are. Heart eyes, my friend, heart eyes. Aww Marlene you really are one of the nicest people. Thank you! Such a perfect idea. I only have three ornaments, so it would be perfect to display them like this instead of a whole tree. Three is plenty! Thanks, Emma! Yes, definitely a more subdued look, and I like that :) Thank you! 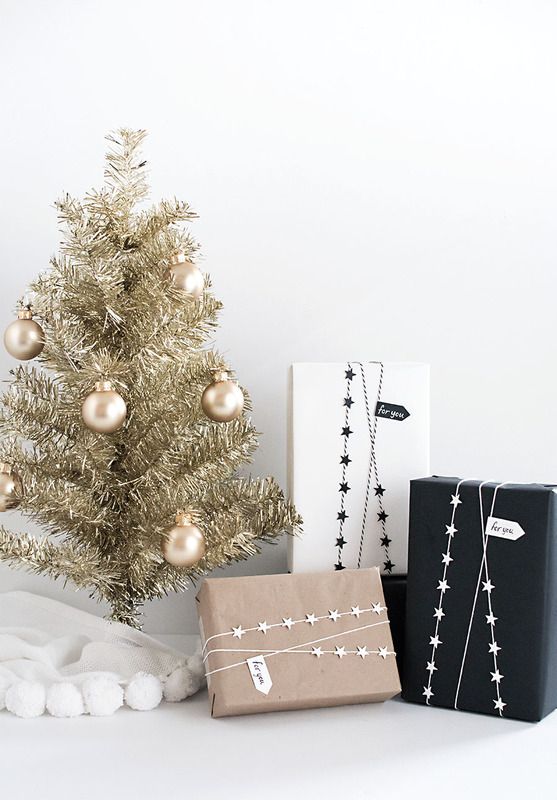 Love the simplicity of this idea! 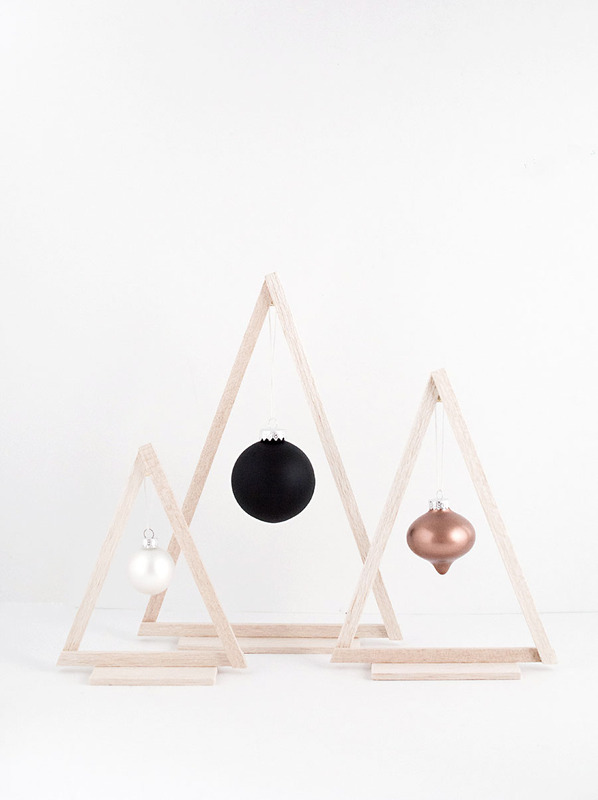 What a great way to display special ornaments! Just bought my balsa and am wondering what size all the lengths of wood are!!! Can you please share the dimensions? Thank you! Can you give measurements so I can make these. ?